View cart “Green Magic Snapback Cap” has been added to your cart. After countless selections we have been able to create a cannabis variant, which we think is going to kick in the cannabis world. 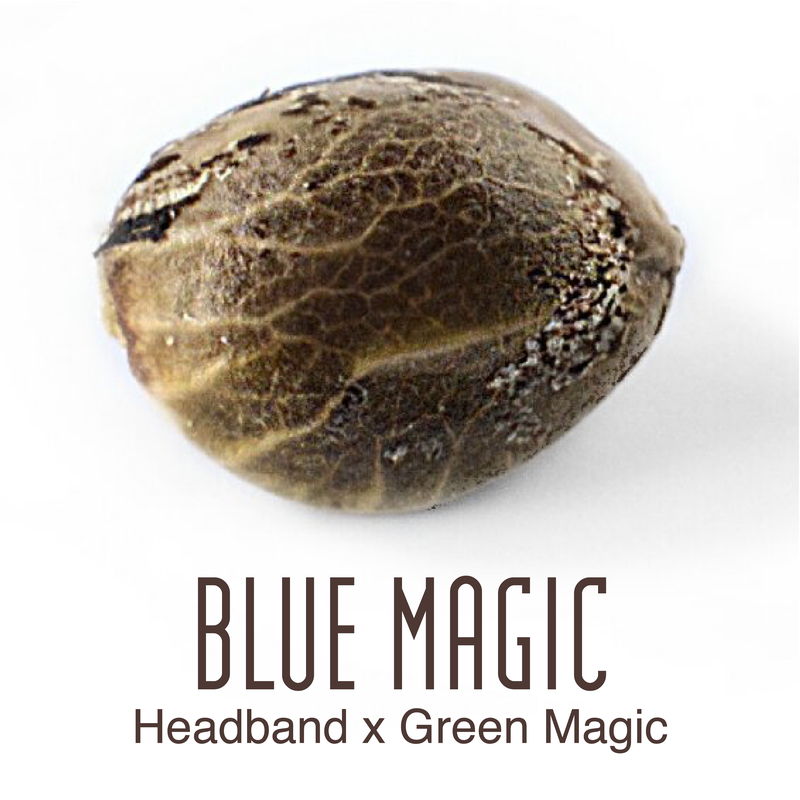 The Blue Magic is an Indica dominant hybrid, featuring a unique aroma and taste and a very high THC percentage. Due to her spicy taste, the extremely Dolce “exhale” and the awesome potential, many consumers experience this strain, a “magical” experience. The effect of the Blue Magic is almost immediately noticeable and gives the user a heavy, physical “Body Buzz”. Becouse of the high Indica percentage we advise a slightly longer growth period, as with our other Indica dominant hybrids. 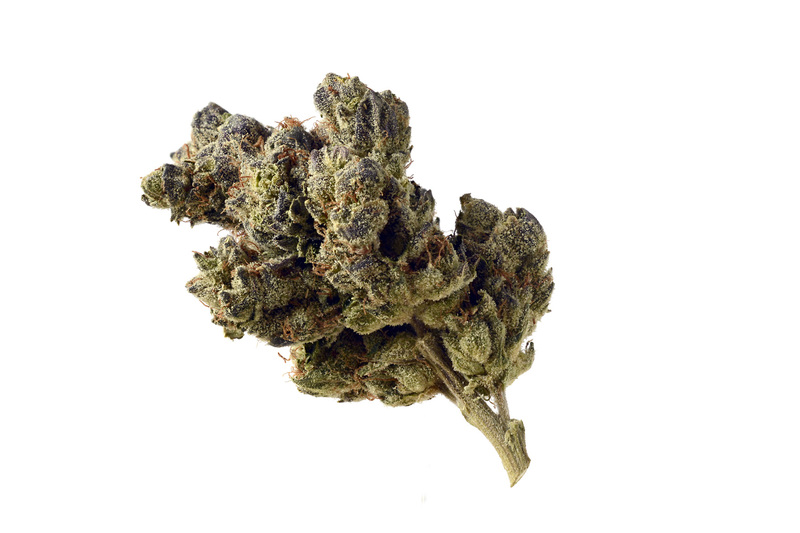 The plants produce thick compact buds that are harvested after about 9 weeks.